Google is rolling out a flurry of products in Indonesia. Chief among the new additions are YouTube Go and Google Assistant. 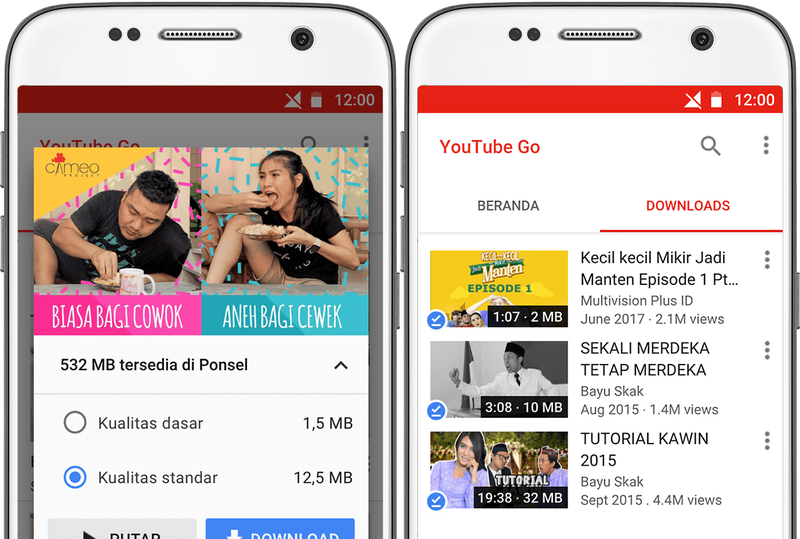 The announcements (made at its second annual Google for Indonesia event) tie into the web giant's plan to get its apps to the "next billion" internet users. Until now, this strategy has mainly focused on India. But, it seemed inevitable that Google would expand its reach to more emerging (mobile-first) countries.